Capacity up to 4 people. 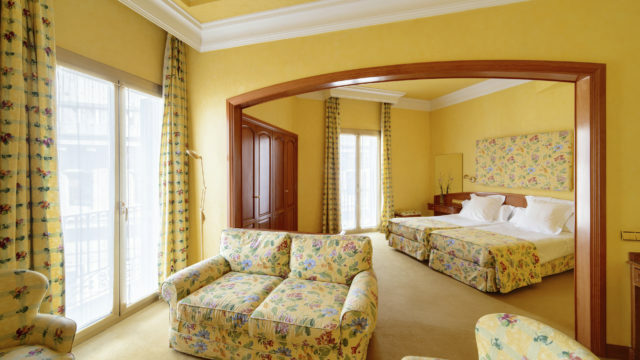 These are spacious rooms with classic decor in which the superior quality is noticed down to the smallest detail, ideal for guests seeking an exclusive space, as well as for families of up to four members. They are as full equipped as the other rooms with also free wi-fi.